Explore new supply options with complimentary fabricated glass products from sister company Vitrum Glass Group. This unique synergy allows us to provide a complete glazing solution from one group of companies and a single sales contact. Since its inception in 1997, Vitrum Glass Group has become the largest and one of the most dependable glass fabricators in the Pacific Northwest, offering over 500 glass types and combinations, including over-sized glass, using the latest glass fabrication technology. 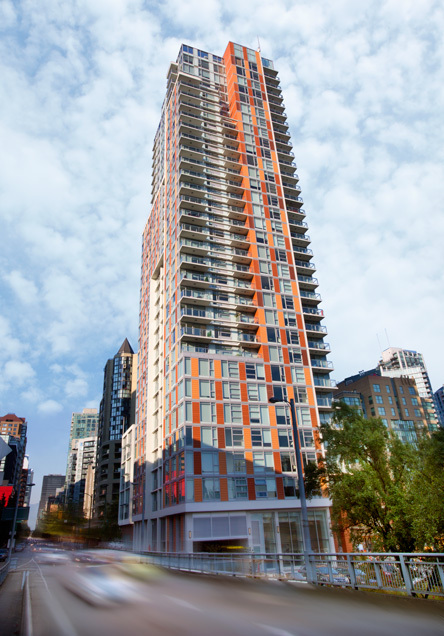 As a PPG, Guardian and Saint-Gobain certified fabricator Vitrum is able to offer the most popular glass substrates and low-emissivity coatings. 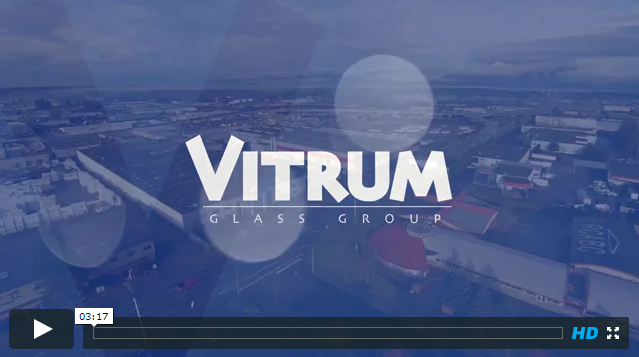 Watch and see why Vitrum is considered Canada’s leading glass fabricator. Explore Vitrum’s complete product offerings at vitrum.ca or call 1-888-391-1166.